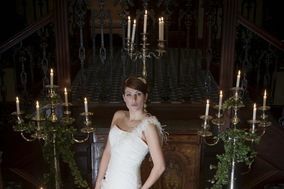 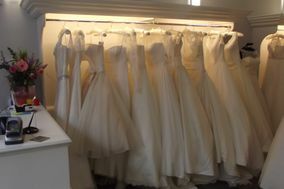 Wedding Dress East Midlands ARE YOU A SUPPLIER? 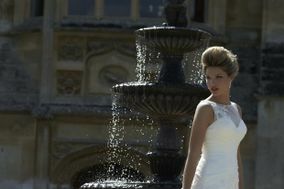 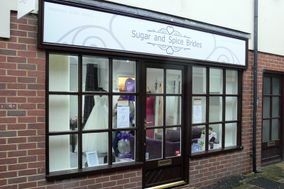 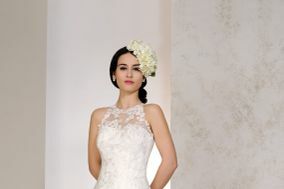 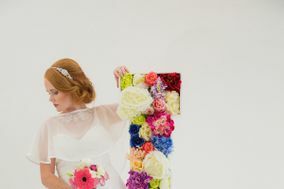 Guide wedding dress shops in East Midlands: Are you looking for your wedding dress and accessories? 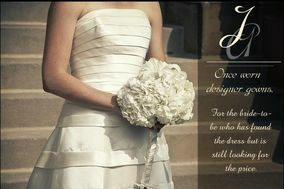 Find the best professional advice. 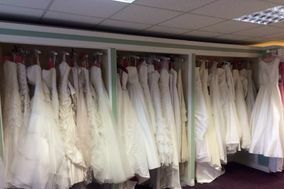 In this section you can find in East Midlands many designers, prices, sizes, cuts and collections to find the wedding dress you want for your big day. 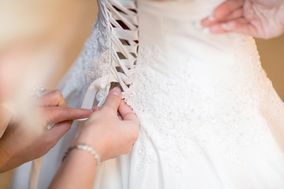 Choose the nearest store from big names and ask for an appointment to try on the dress that best suits your style.